Since its first ride in 2007 Chain Reaction has raised $27,917,203 on behalf of its charity partners. 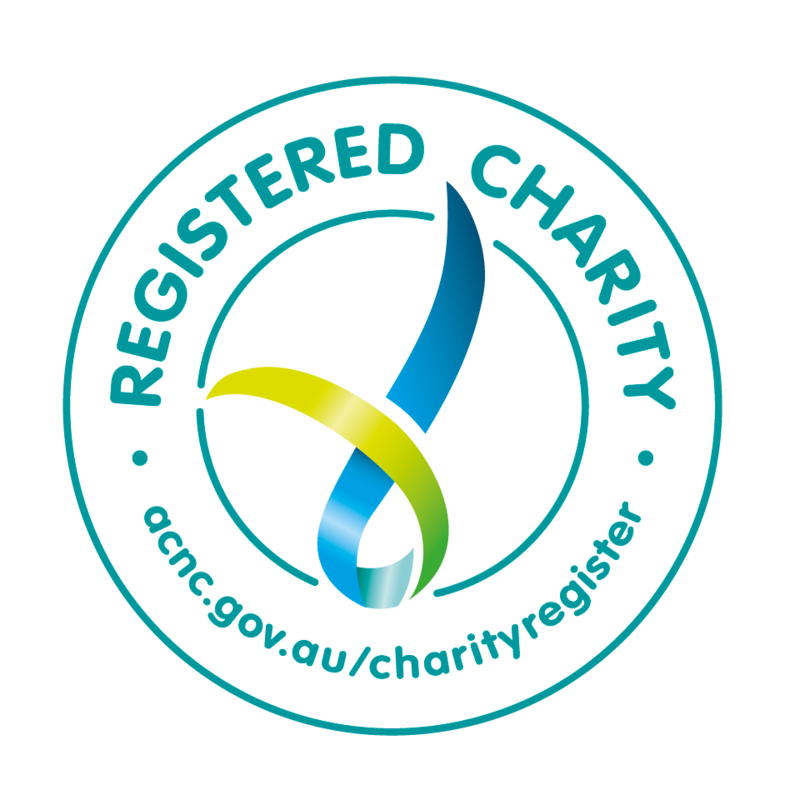 The Chain Reaction Challenge Foundation, ABN 71 790 713 995, is a registered Charitable Fund and is endorsed by the ATO as a Deductible Gift Recipient Charity. Chain Reaction’s mission is to raise money for children’s charities through the running of challenging cycling events. Chain Reaction recognises its responsibility to the greater community and believes that individuals working together can make a real difference to the lives of sick children and the charities that support them. It challenges riders to use their standing in the business community and they are expected to use their networks to raise a pre-determined minimum amount in personal donations. Riders and support crew participate in the spirit of camaraderie, teamwork and fun with each event completed as a group and not as a race. Chain Reaction was founded in 2007 by Berrick Wilson after his daughter Milla was rushed to hospital with a brain haemorrhage when she was 2 days old. Over the weeks that Berrick and his wife Caroline spent at the Newborn Intensive Care Unit at the Monash Medical Centre, they benefitted from quality care and attention from all the medical staff. What was obvious from the experience was that even in Australia’s major capital cities, more can be done to help our sick children. 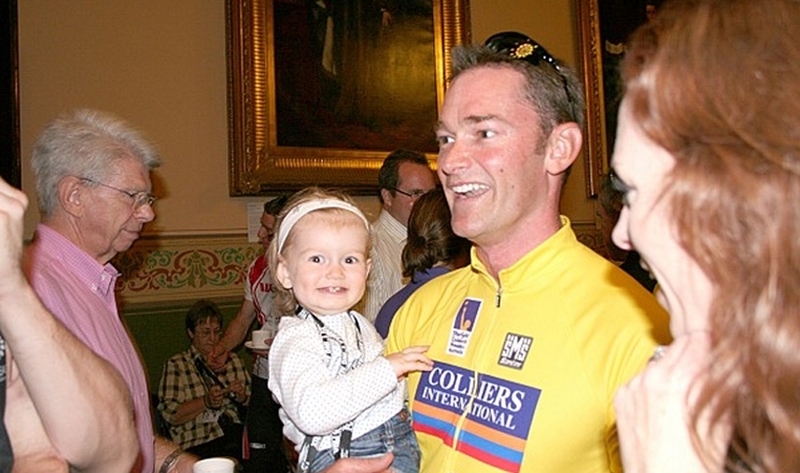 Photo: Berrick Wilson with his daughter Milla at the conclusion of the 2007 ride. Since 2007 Chain Reaction has conducted 28 rides across Australian and New Zealand.